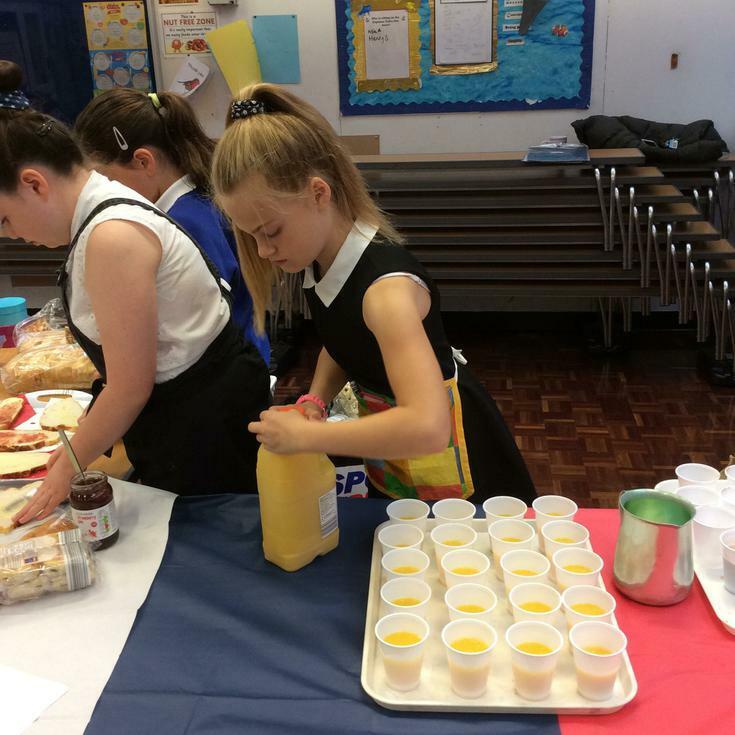 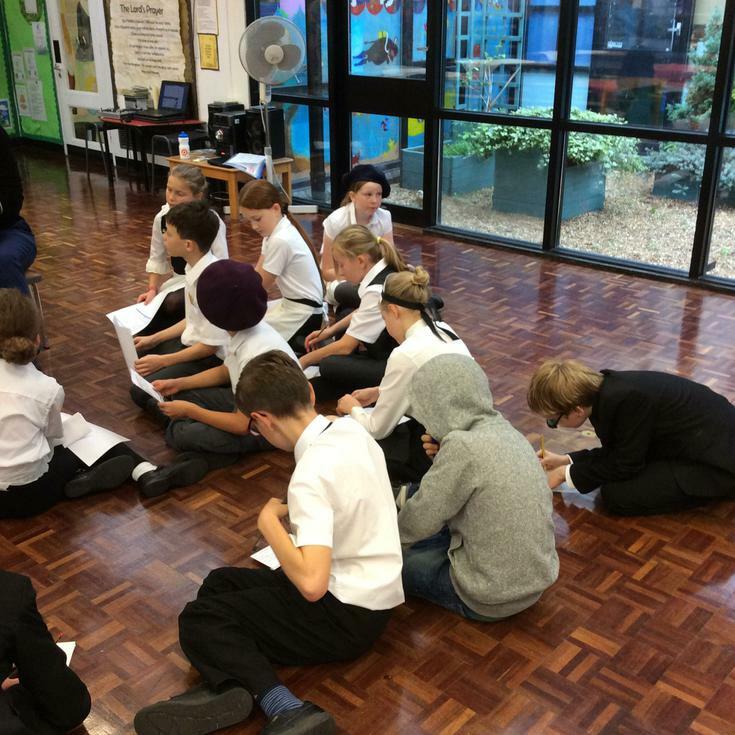 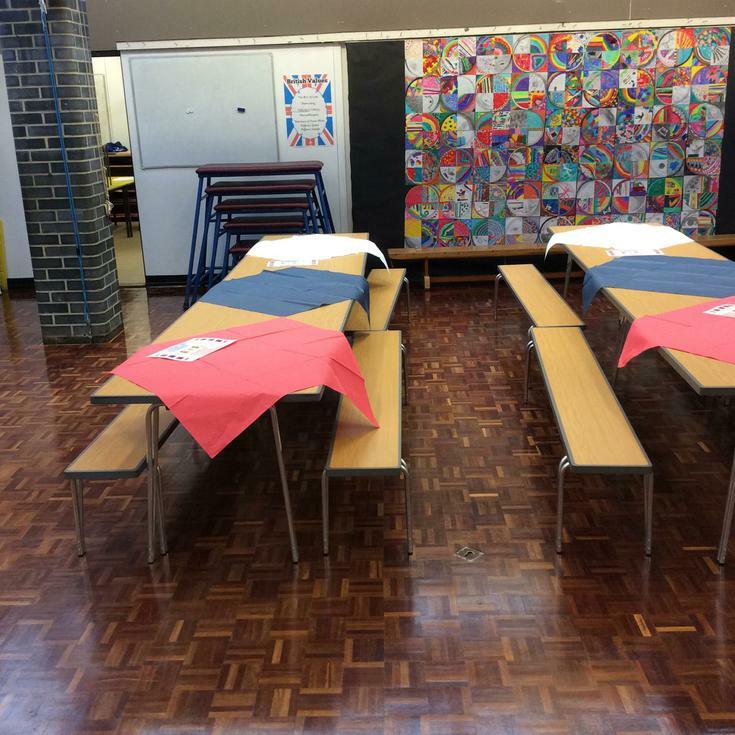 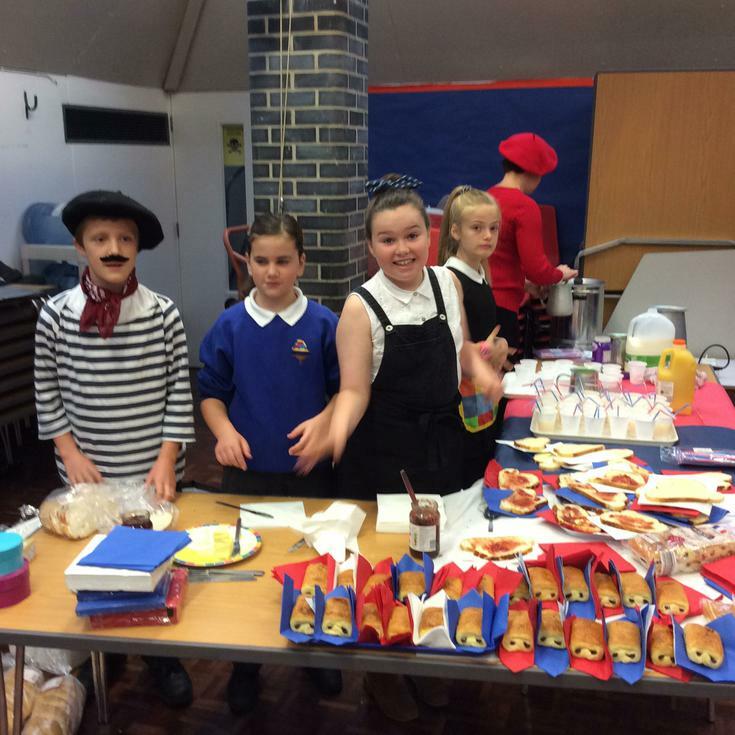 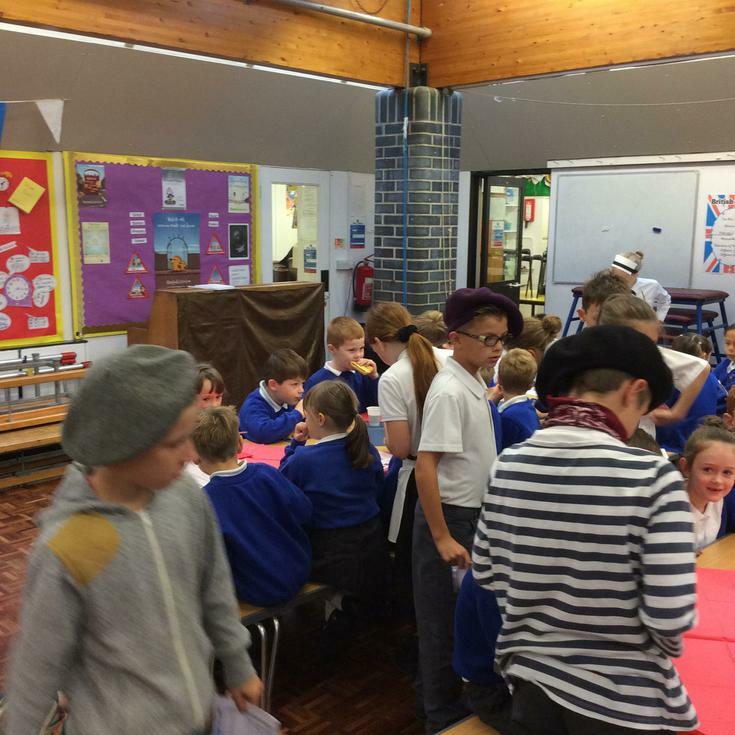 Osprey Class (year 6) organised a French Cafe for the rest of the school. 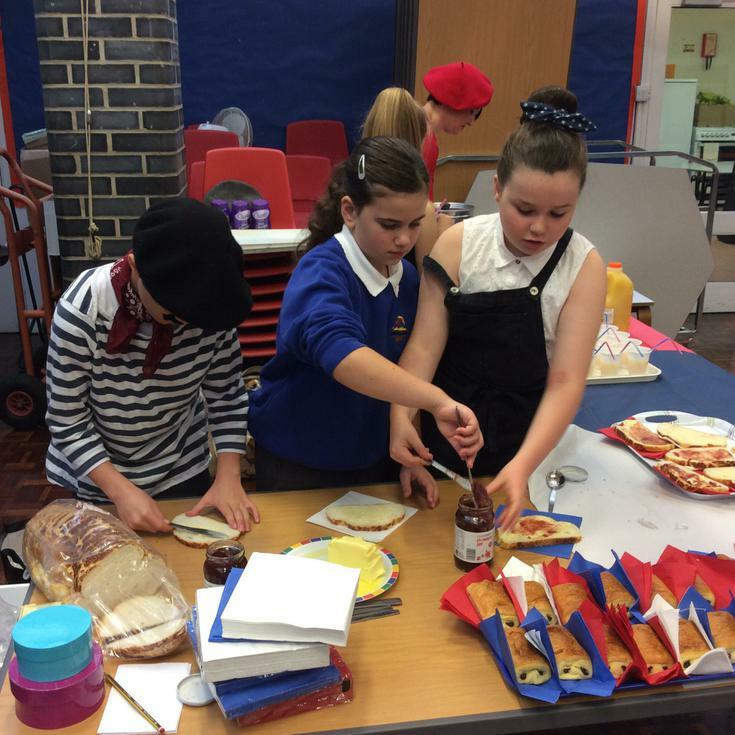 We all practised and used our French greetings; asked what people would like and/or responded; enjoyed eating and drinking traditional French breakfast items. 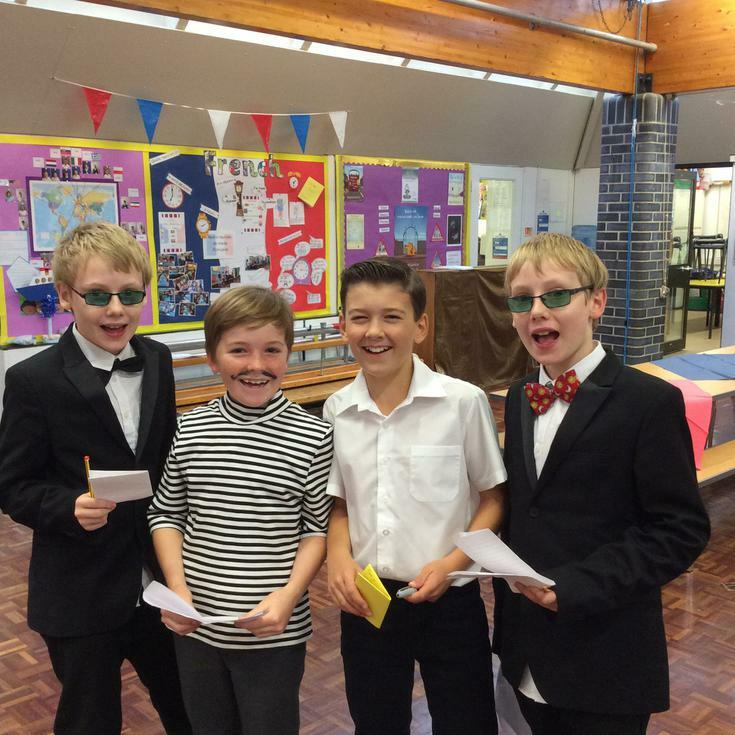 We were entertained by listening to French Music. 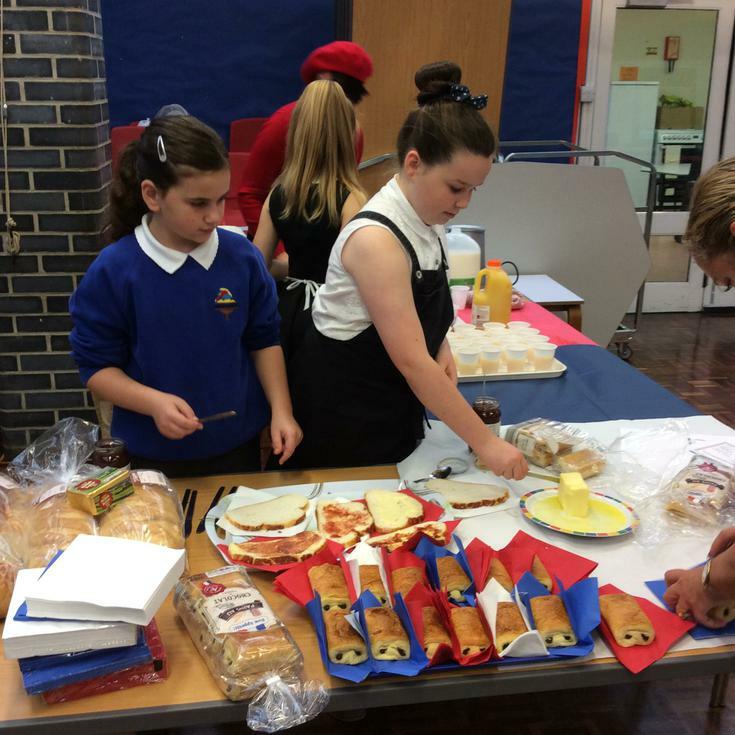 We always get lots of positive feedback from our French Cafe and this year we were able to raise enough money to purchase some French dictionaries. 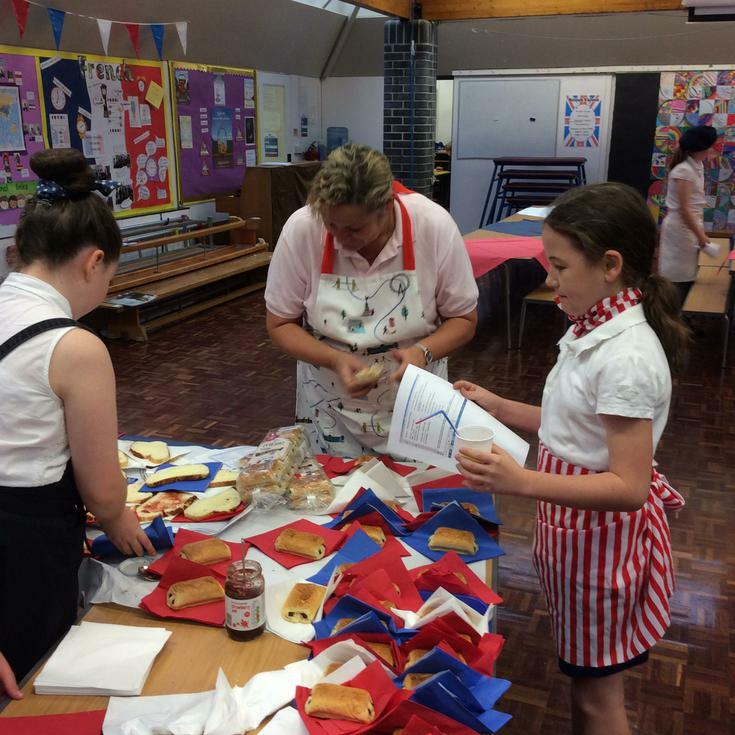 Thank you to all of the parents for their support.